Make stories come alive in 3 steps. 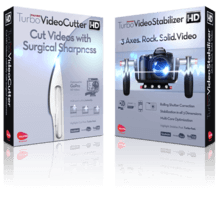 Turn your photos and videos into a beautifully crafted movie. Get the FREE Trial Now. 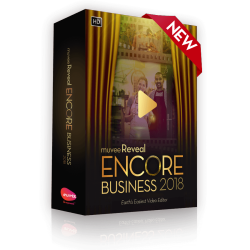 Learn how businesses are using muvee Reveal Business to engage, communicate and sell to their customers. 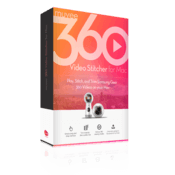 Since 2001, muvee has been developing Video Editing software and services featuring patented technology that lets people create and share professional-quality instant home movies out of unedited video, photos, and music. muvee develops consumer products for a range of platforms and devices including PCs, Online, digital cameras, mobile phones applications and photo kiosks. Today muvee’s technology is inside millions of devices around the world.